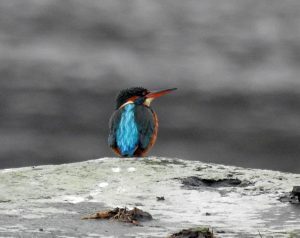 Mid-Argyll: At Loch Gilp mid-day a female Kingfisher on the old pier, also 9 Shelducks new in, 26 Bar-tailed Godwits and 9 Dunlins (David Jardine/Jim Dickson). Nearby on rocks off Lingerton Landfill an adult Glaucous Gull (Jim Dickson). Three Snow Buntings at Allt Dearg windfarm, nr Ormsary this morning (Errol Crutchfield). 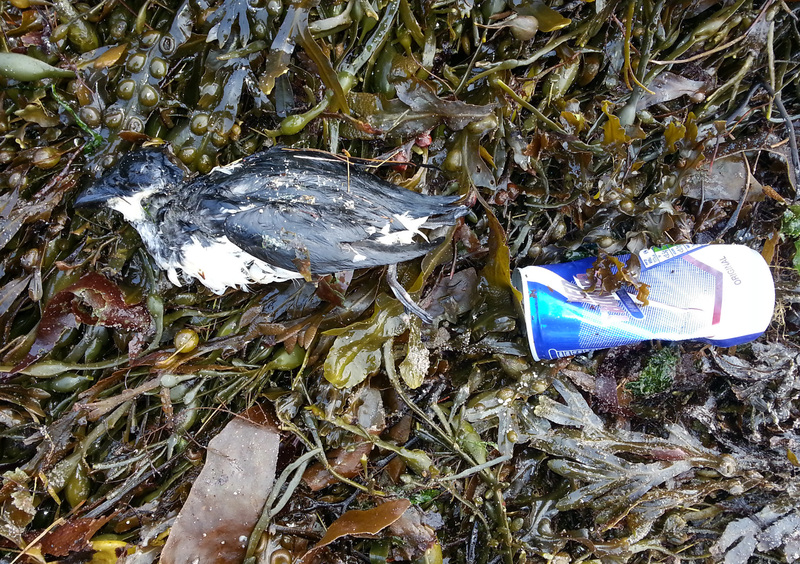 A dead Little Auk found on the strandline nr Dunstaffnage, behind SAMS (Steven Benjamins). Kintyre: At Campbeltown Loch 2 Iceland Gulls (juv & 2w) and a juv Glaucous Gull at Bellochantuy (per Birdguides). Tiree: a juv Glaucous Gull at Gott Bay (John Bowler). 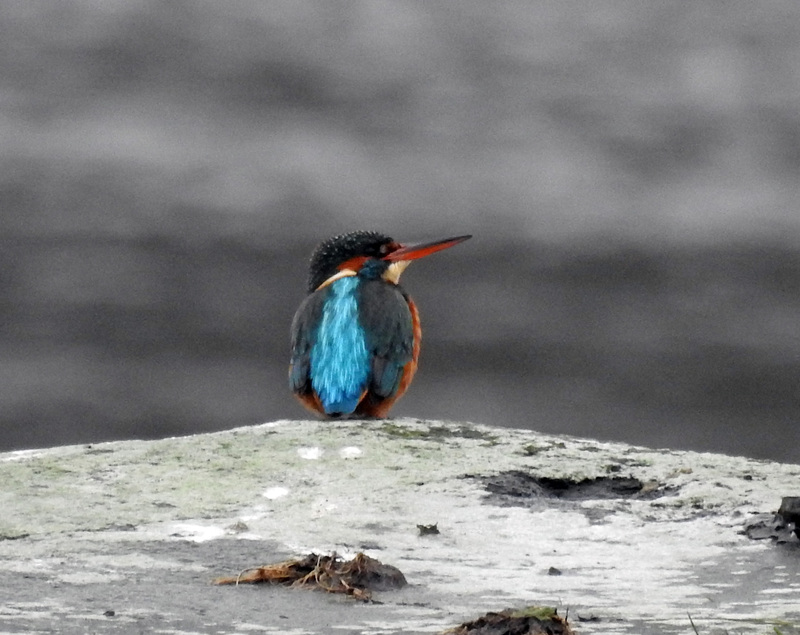 Kingfisher – Loch Gilp, Mid-Argyll 16 Jan (Jim Dickson). Little Auk – Dunstaffnage, Mid-Argyll 16 Jan (Steven Benjamins).